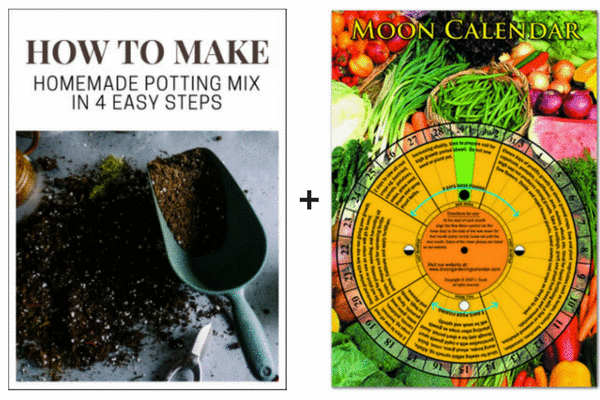 Save 10% when you purchase a Moon Calendar and How to Make Potting Mix at Home Guide. 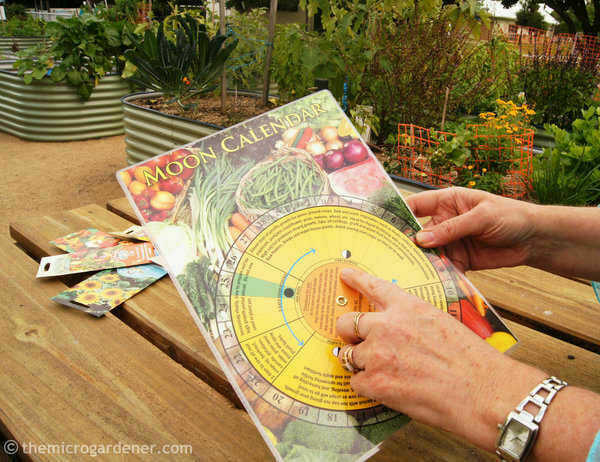 The Moon Calendar can help you optimize the timing for planting, fertilising, harvesting and garden maintenance for an abundant harvest. 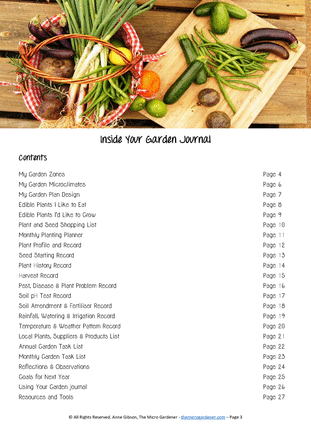 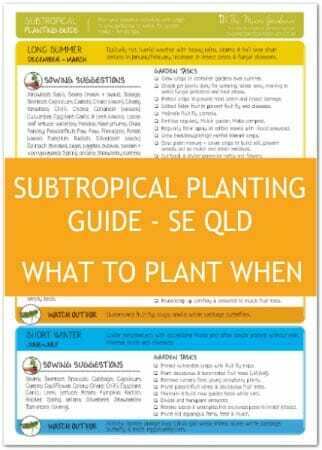 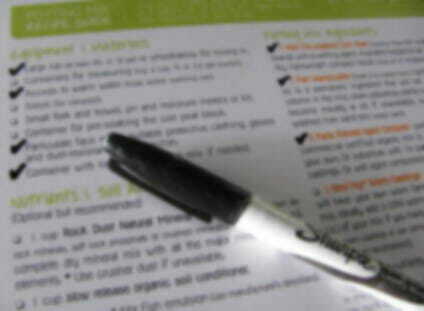 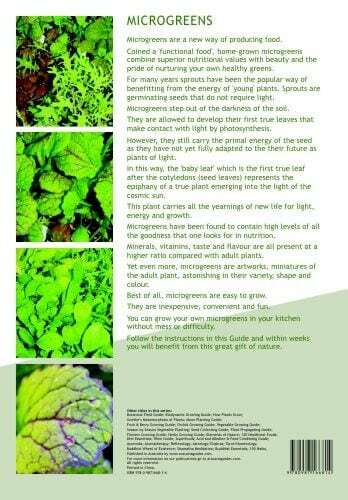 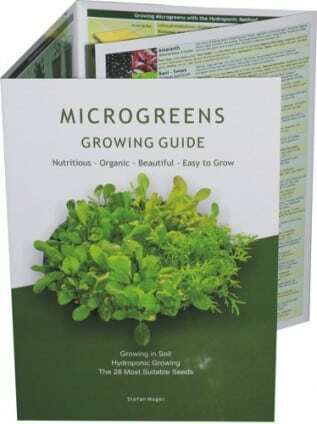 Whist the Potting Mix guide will have you saving money making your own soil mixes for both plants and raising seeds. 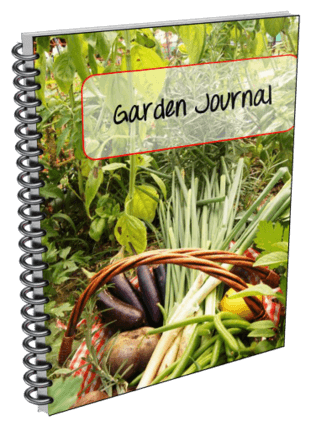 The Moon Calendar can help you optimize the timing for planting, fertilising, harvesting and garden maintenance for an abundant harvest. 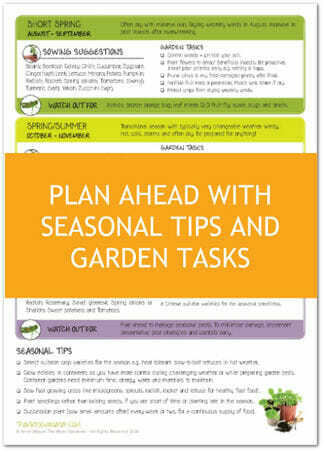 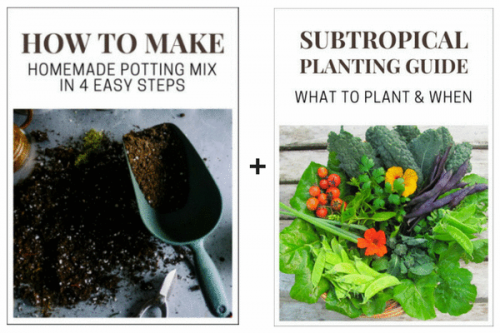 Whilst the Potting Mix Guide will help you save money making your own soil mixes for both plants and raising seeds.